I'm a sports videographer so most of the time i'm shooting bright daylight exteriors and I thought with the recent craze in external monitors being significantly more affordable in 2018 than years past when will we see affordable 3rd party on camera EVF's? 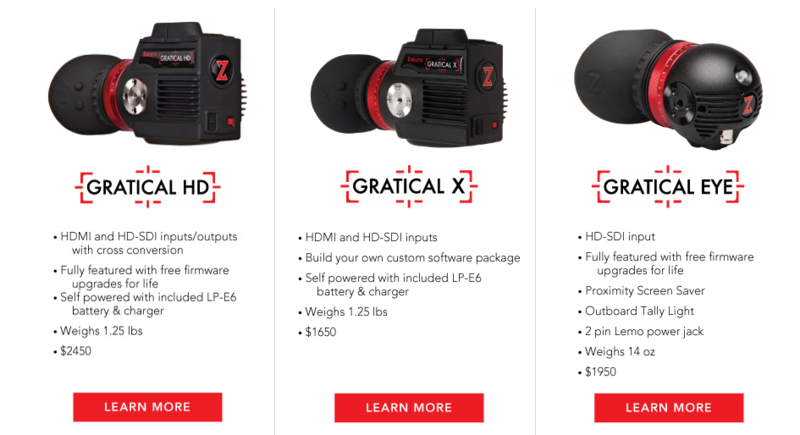 The only manufacture that makes such a product is Zacuto and I'm sure every one is aware of their ludicrous pricing as they have a monopoly on that sector of the video/cinema market. 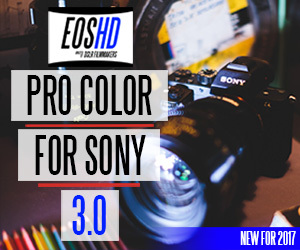 Since none of the current mirrorless cameras have tilting EVFs and basically EVERY camera on the market under $15K has a pretty terrible on camera LCD screen, I'm surprised we haven't seen a surge with an affordable EVF. I wish for a similar product but something a bit more reasonable at the $750 - $1000 range. I must admit that I'm really liking the EVF on my GH5 - they should definitely have more attention than they do now. 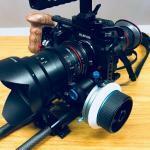 The blackmagic one is affordable and also very good. On the very cheap end, the older zacuto Z-Finder EVF is very affordable used. Not the latest and greatest, but pretty sweet for what it is and the price point they're at now. On the very cheap end, the older zacuto Z-Finder EVF i﻿s very affordable used. 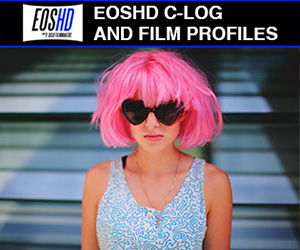 Yeah but when I was researching Canon C100, C300 cameras people that bought them regretted the hell out of them. They burnt the screen on those cameras something terrible. Not sure if other camera screens are that sensitive to sunlight being magnified, but looks like Canon cameras sure don't like them. No way I would buy one. 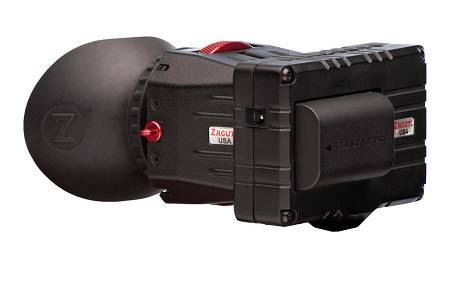 The Zacuto does cost a few dollars, but you will be very glad to have spent the money when it comes to monitoring your image and keeping everything sharp, and well exposed. I use the Gratical HD it is a little large and powers from a Canon LP E6N for a long time, or when I"m working with an Anton Bauer system camera I use a D Tap. The features in the Gratical are many and you can customize the features you need. 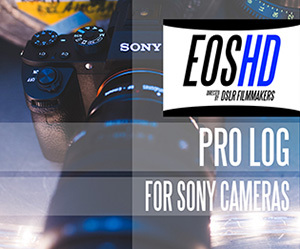 The plus with the Gratical HD versus the Gratical Eye is you can power the unit from one Canon LP E6N and also use SDI or HDMI to connect to your camera, the outputs also loop through for another device if needed. I paid $1250.00 used, with an Axis arm a year ago. For outside, or anywhere you will be glad you have it. I reckon the best "cheaper ish" options are the SmallHD SideFinder or any of the numerous "daylight bright" monitors which have came out recently. Or this. There are modification kits for it as well. I don't know about "affordable" but this might be helpful? The Panasonic quotes the GH5 EVF as having "3,680k dots" but does this mean 3.6MPixels, or is it counting the RGB lights in a pixel separately (which would mean it's about 1.2MPixels)? 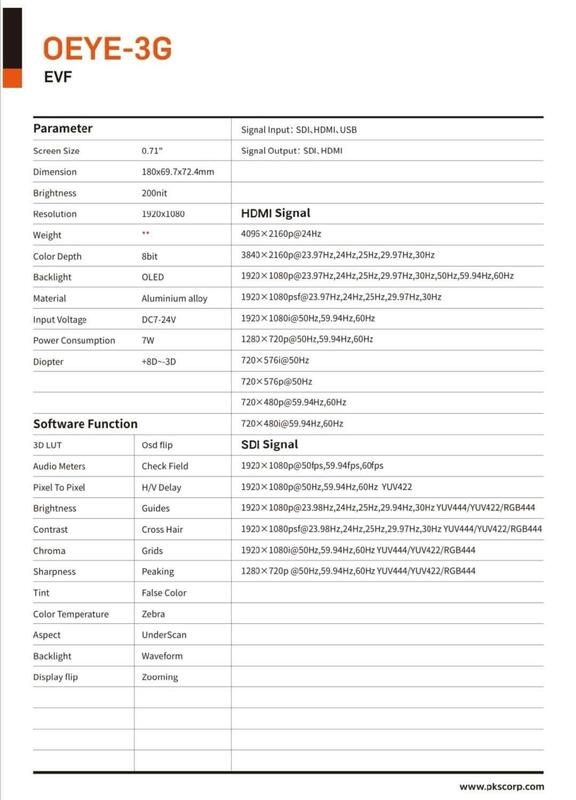 The Panasonic quotes the GH5 EVF﻿ as having "3﻿,680k dots" ﻿but does this mea﻿n 3.6MPixel﻿s﻿﻿﻿﻿,﻿ or is it counting the RGB lights in a pixel separately (which would mean it's about 1.2MPixels)? It is not the same. They are talking R, G, B stuff. It is still pretty impressive looking though one though either way, especially at night.. Cool. So, 3680 dots <is about> 1.2MP <is about> 1240x990 resolution (assuming a 5:4 aspect ratio). I just wondered because the viewfinders in the video I posted were 720p and 1080p and I wondered how the GH5 compared. He said that there was a slight difference between 720 and 1080, but that 720 was ample. 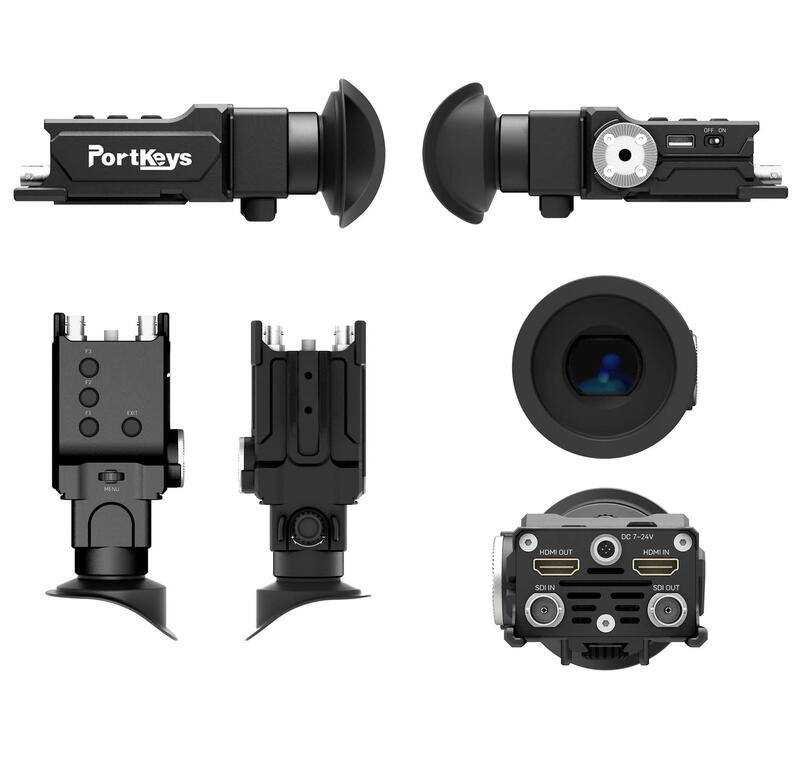 Portkeys will be announcing an EVF at NAB! Foooking finally. There latest highbright 7 inch monitors have been well received also. 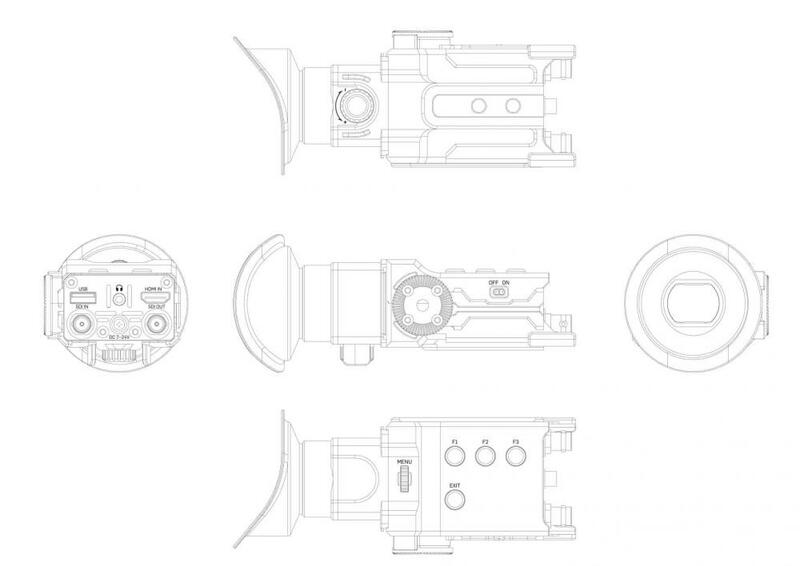 We will introduce a 0.7” 1080p #oled EVF#, portkeys OEYE-3G in NAB, with 4KHDMI in and out, 3GSDi in and out, brightness waveform, 3DLUT..., all-aluminum body, diopter. NAB also publishes price . Looks amazing can't wait! Hopefully at a nice price and I will add it to my E2.